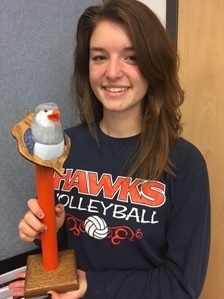 The College Place High School spirit stick was created by Bayleigh Ravenscroft in 2016. The first win was the class of 2020. How can it be won? The CP spirit stick is won by the class that shows the most spirit during spirit week. It will be awarded to the winning class during the assembly on the Friday following spirit week. Participate in spirit week this year to win!